Ready to get started? We can help. 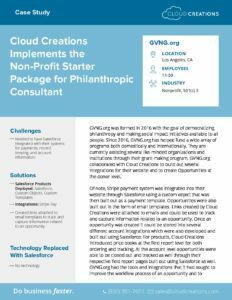 Cloud Creations, Inc. offers a comprehensive suite of Salesforce services as a silver consulting partner. 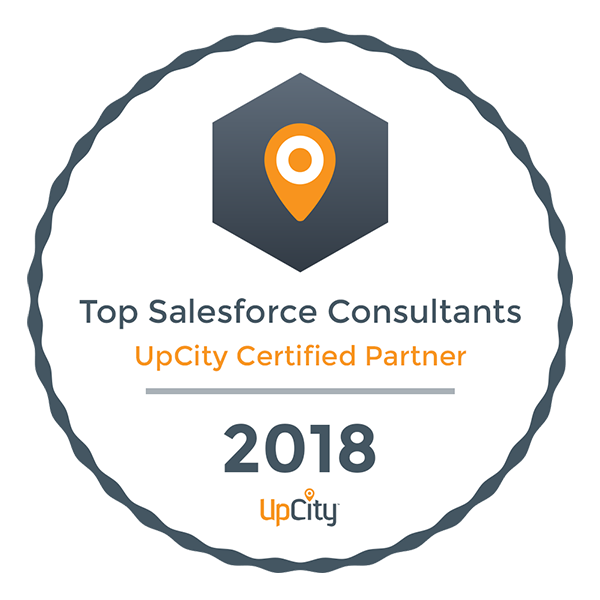 Cloud Creations, Inc. was awarded Top Salesforce Consultants 2018 by UpCity Certified Partner.